Zach Randolph, the 6 foot 9 inch forward for the Memphis Grizzlies, was sidelined for an ingrown toenail surgery this week. Ingrown toenails are the number one most common toenail problem. They can occur due to hereditary issues, crowded shoes, improper trimming, and repetitive trauma. In “Z-bo” ‘s case, it is most likely due to repetitive trauma from his toe striking his shoe while running up and down the court. Proper at- home treatment for an ingrown toenail would include soaking the affected area in warm salt water and then applying antibiotic ointment and an adhesive bandage. In those cases where poor circulation or diabetes are present, you should seek immediate attention from a podiatrist. However, I’m sure poor circulation was not an issue for Randolph. 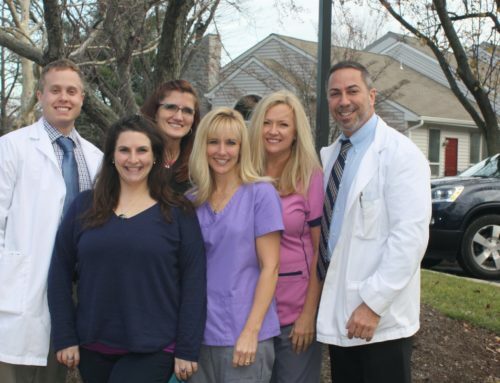 In our office in Doylestown, Pennsylvania, surgery is available to provide almost immediate relief. For a non-reoccurring ingrown toenail, the nail edge can be removed with or without local anesthesia. In those instances where the ingrown nail is an ongoing concern, the edge can be removed and the nail root treated to permanently prevent future regrowth. Antibiotics can be used to eliminate any infection, but are often unnecessary. I have found that most people can return to normal activity the day after their procedure, although “Z-bo” was sidelined on Saturday post-surgery. If you are experiencing an ingrown toenail and need help, come visit us at Quality Foot Care. We will get you back on your feet again.